Seabass, welcome to the Great Northwest. Well grant you honorary citizenship even though you're in California. . I don't get down that way, but wanted to say high. Do you ever come up this way? West Linn s a suburb of Portland. Way at the top of Oregon. I just drove up I5 from Ca to Or and saw a few signs announcing the future State of Jefferson. Interesting idea. We live in Eureka and cruise with a guy from Fortuna. I would like to meet you and maybe do some cruising together. 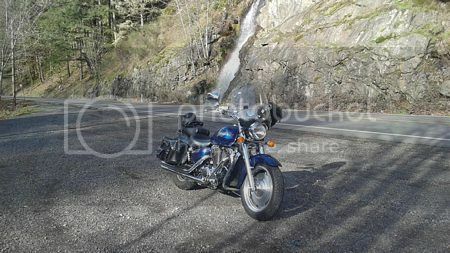 Altho its kinda cold now but we do have sunny days for some short rides in the hills. I am 66 ride with my wife. 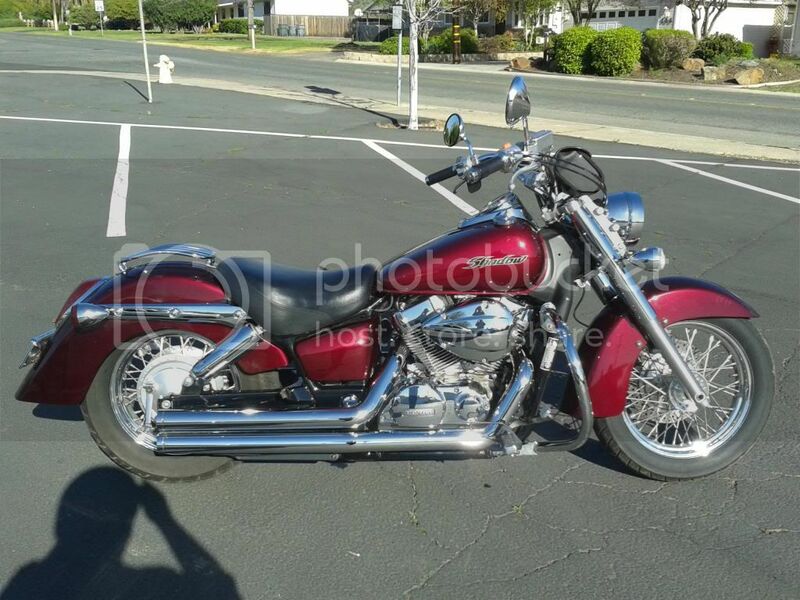 We have a 2005 Shadow Spirit 750. Just moved here from Washington State. And love these roads, need to learn some new ones. I used to live in Eureka years ago, did a lot of riding around there, Loved it up on Neland, think I spelled it wrong. I went to HSC many tears ago. I'll be cruising through sometime in June on my way north from southern Calif. let's have a beer at the square in Arcata! I'm in Chico not that far and love the ride to the coast. Still not summer in Eureka but it's coming, or at least we hope it is. 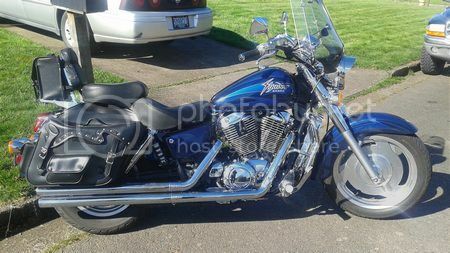 Currently trying to sell my 750 shadow spirit. And hoping to buy a shadow 1100 sabre. But whatever happens we will be here to ride with whoever makes it this way. I don't get on here enough, or as much as I should. But the offer is open.